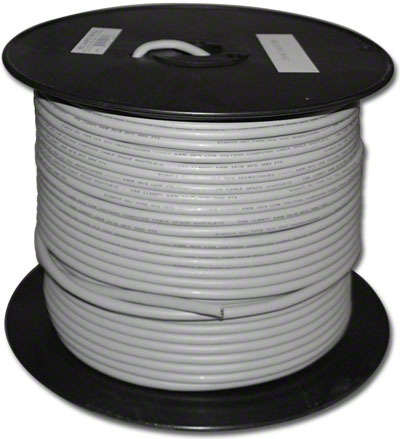 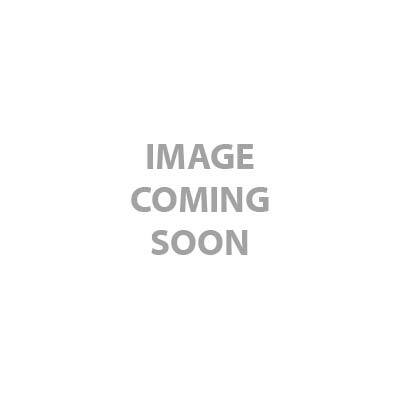 5 Mini Coax Cable 2919 CL2, 500 ft.
Plenum, UL, 5 RG-179 Coax. 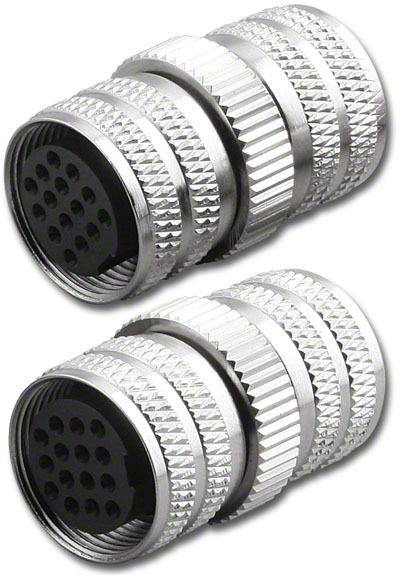 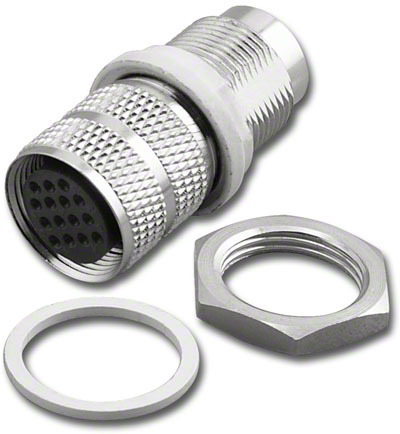 UL Style 2919, 5 RG-179 Coax. 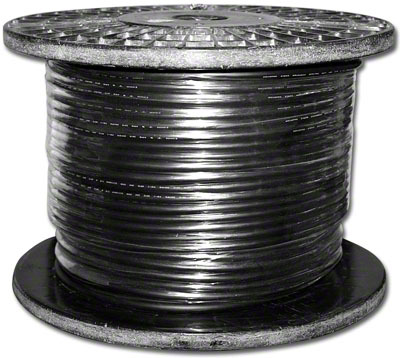 UL Style 2919, 4.5 Pair + 3 Coax. 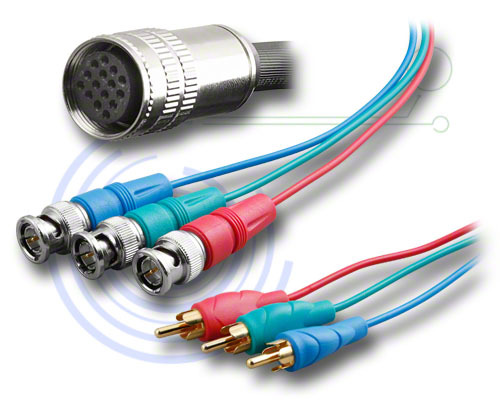 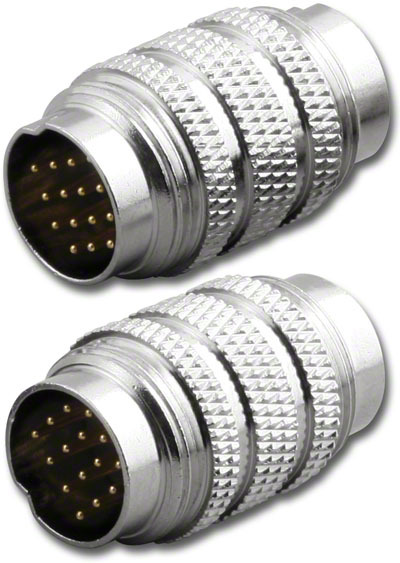 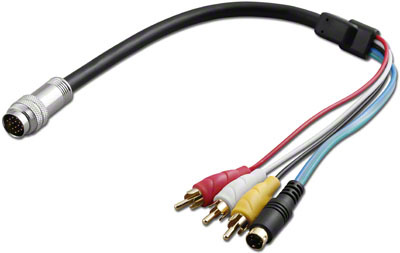 CL2 Rated VGA, 500 ft.
UL Style 2919, 500 ft.
For SVHS+ Composite Video, LR Audio RCA, 18 in.